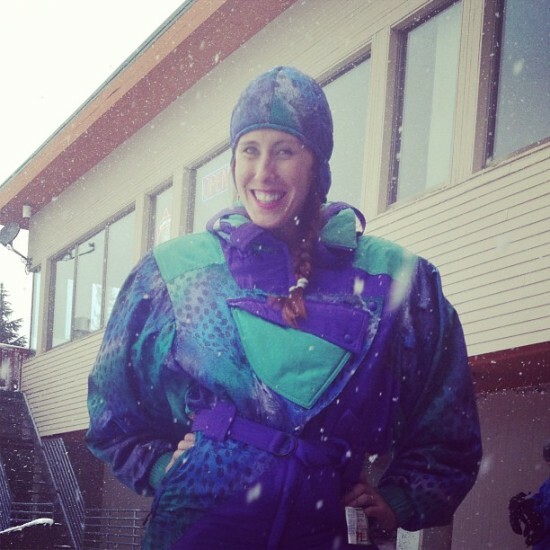 It’s that time again to dig into your Dad’s closet and pull out those one piece powder suits, 210 skinny skis or your snurfer and steal your Grandma’s fanny pack! 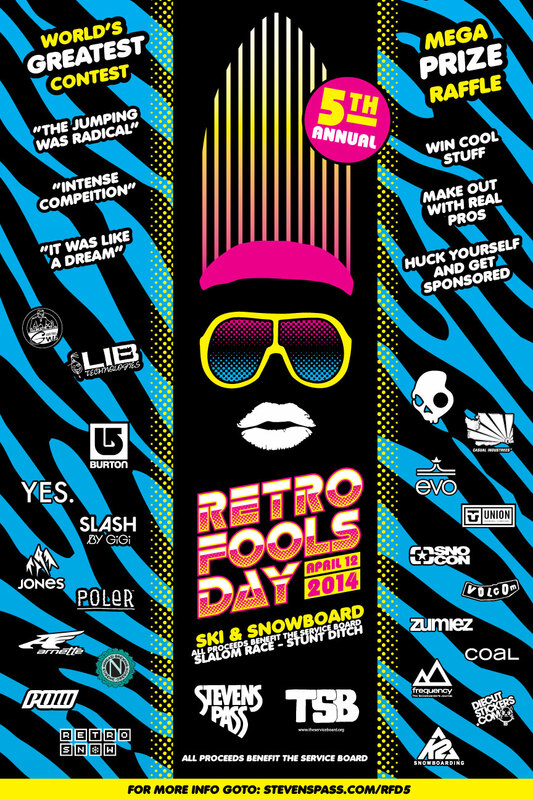 Retro Fools Day is back at Stevens Pass this year for another day of rowdy’ness and neon over-kill all to support the Service Board. Register now! All recommended: Mullets, faded sunglasses, and torn-off denim shorts, bring your best and daffy up those gaps brah!